Well I beat him(for now) at 1.4in long. Last edited by bigbob12345 on Thu Mar 27, 2008 8:35 am, edited 2 times in total. Huh, always up to the challenge. Hmm, how do you close the chamber? You might try dipping a toothpick in rubbing alcohol, then wiping it a bit in the chamber, the fumes should light I would think. The chamber is was already permanently closed off. I see. Yea the alcohol would soak into the wood, so you wouldn't get much in the chamber, which is the idea. That's the problem with tiny cannons, the smaller they get, the more precise your measurements have to be, or it won't fire. 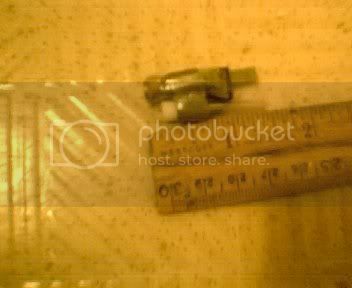 its not wood, its 4mm id plastic pipe. No, I meant into the wood of the toothpick, my bad. Didnt want that first post to seem rude. It must really be fun, getting that thing to fire. Its nice, i for one would not go through the trouble to make a gun that small just to hold a title. yeah your right it would soak in ill try that tommorow and if it works then Ill post a vid up of it firing. 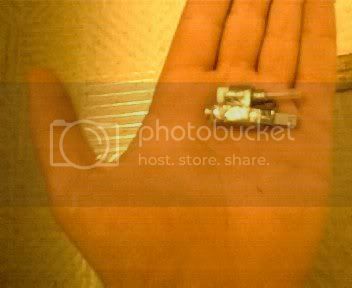 Hahah your gun in smaller then the piezo igniter. I bet it breaks the sound barrier easily. 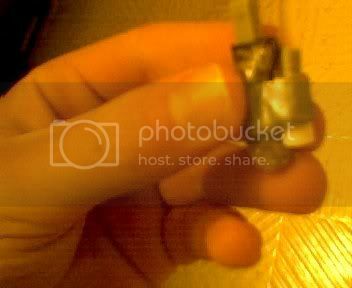 psycix wrote: Hahah your gun in smaller then the piezo igniter.